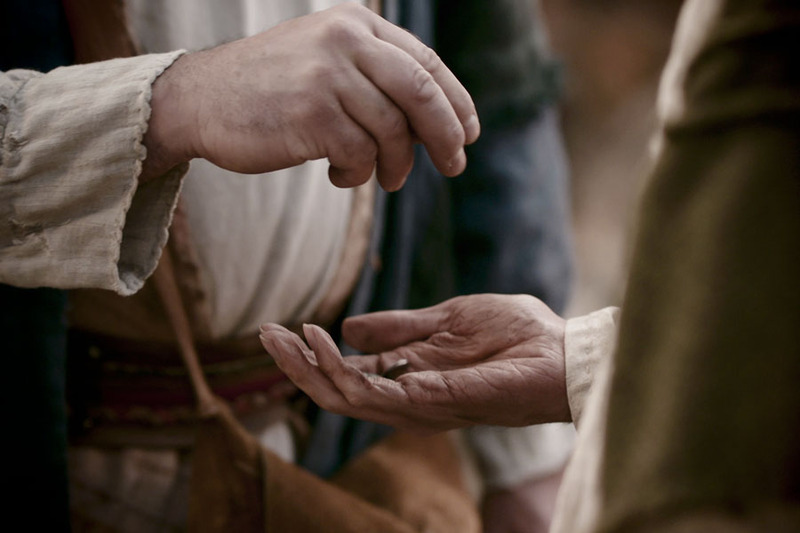 The Parable of the Good Samaritan allows us to understand that anyone who needs my help is my neighbor; and it is difficult to know in advance how effective one act can be. 31 “By chance a priest came along. 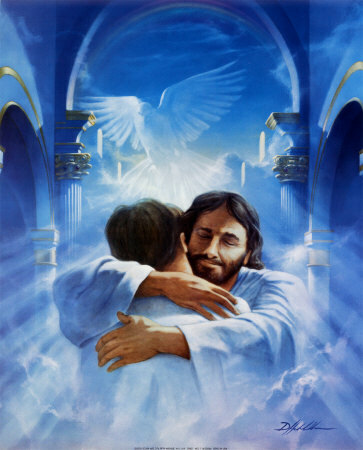 But when he saw the man lying there, he crossed to the other side of the road and passed him by. A Temple assistant walked over and looked at him lying there, but he also passed by on the other side. 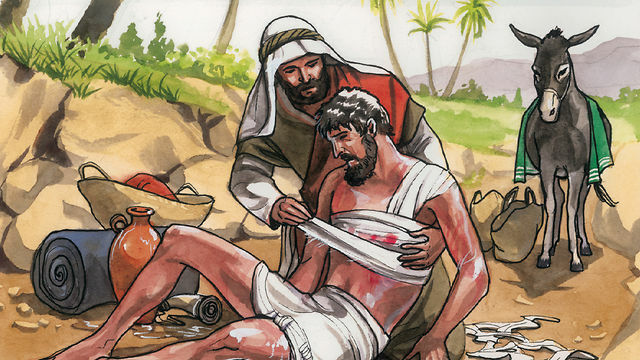 Going over to him, the Samaritan soothed his wounds with olive oil and wine and bandaged them. 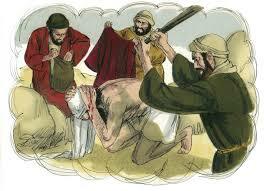 Then he put the man on his own donkey and took him to an inn, where he took care of him. By chance a priest came along. 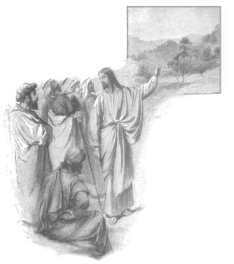 But when he saw the man lying there, he crossed to the other side of the road and passed him by. A Temple assistant walked over and looked at him lying there, but he also passed by on the other side. 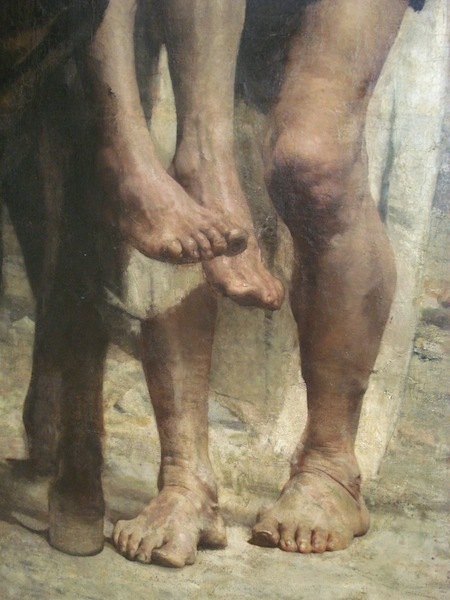 Romans 10.15 "How beautiful are the feet of them which bring glad tidings of peace, and bring glad tidings of good things!" 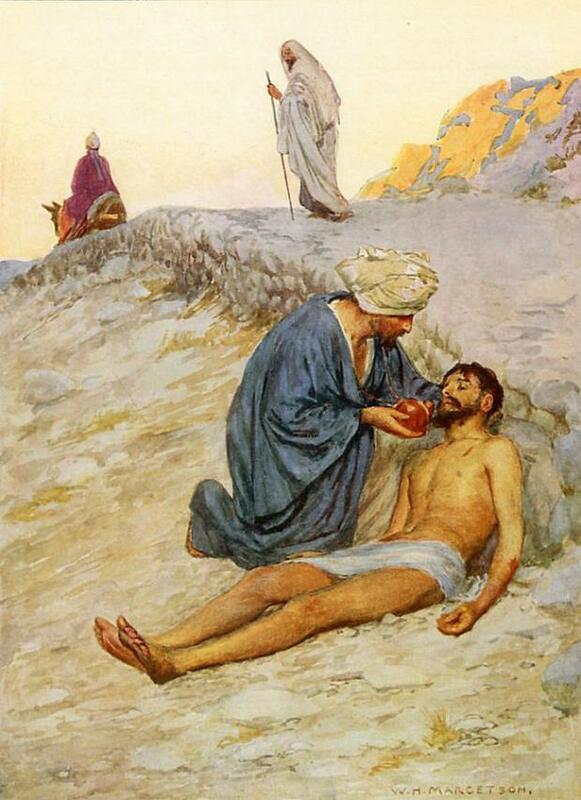 What is the basic message of the Good Samaritan? The lawyer asks, What must I "do" to inherit eternal life... means what do I have to do to see "the essence of life that comes from GOD?" The big question associated with this parable is -"Who is my neighbor?" See this series of actions through the eyes and ears of the victim... his hope is restored. Others had passed him by. Those who should have helped, didn't. Some robbers attacked him mercilessly - one man restored him! What are we? Any chance we may be "a good Samaritan?"